Yunnan has a long history of Buddhist culture. As early as in the Han dynasty, Zhaotong Shuifu County Cliff Tomb in the Yangtze River Valley in northeastern Yunnan Province was unearthed with a ceramic Buddha statue with Indian Gandhara style; during the Tang and Song dynasties, the Mahayana Buddhist and the Indian esoteric congregation in the Central Plains were introduced between the Cangshan and Bohai Seas. Nanxun and Dali countries are prosperous with Buddhism, and later on they are known as the “Miaoxiang Buddhism State.” After the Yuan Dynasty set up the province of Yunnan, Tibetan Buddhism spread widely in the northwest of Yunnan Province. It was deeply rooted in people’s hearts, and it produced local Tibetan, Naxi, Pumi and other ethnic groups. 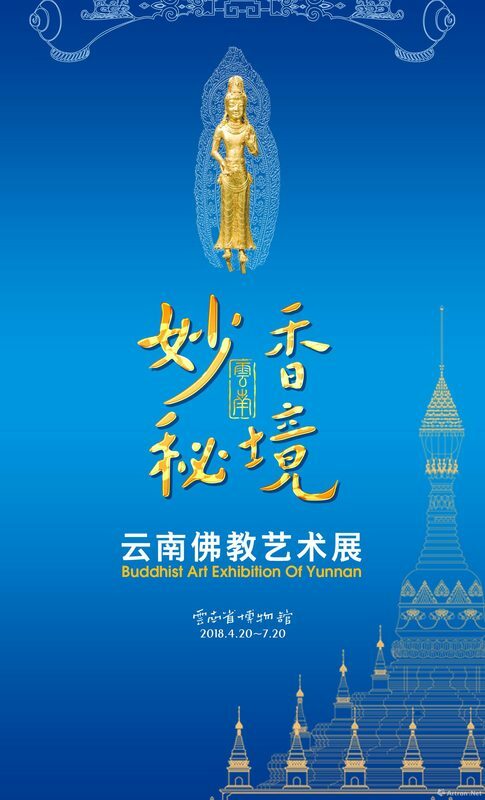 In this period, along with the close exchanges with the Mainland, in Kunming, Yuxi, Qujing, Honghe, Chuxiong and many other places, many high-ranking sons were greeted, and Zen Buddhism, Huayan, Pure Land and other Mahayana Sutras gathered together to develop Buddhism. Longsheng; around the 7th century AD, Buddhism in the South Sutra was introduced into Xishuangbanna from Burma. Since the Ming and Qing Dynasties, Buddhism in the South was quickly popularized in Lincang, Dehong, and Pu'er in Yunnan, and it was common to the Dai and Deang people. The ethnic groupings of the Blang and Yi ethnic groups have had a profound influence. To this day, "every family will worship the Buddha, and there is a Buddhist temple in the village."